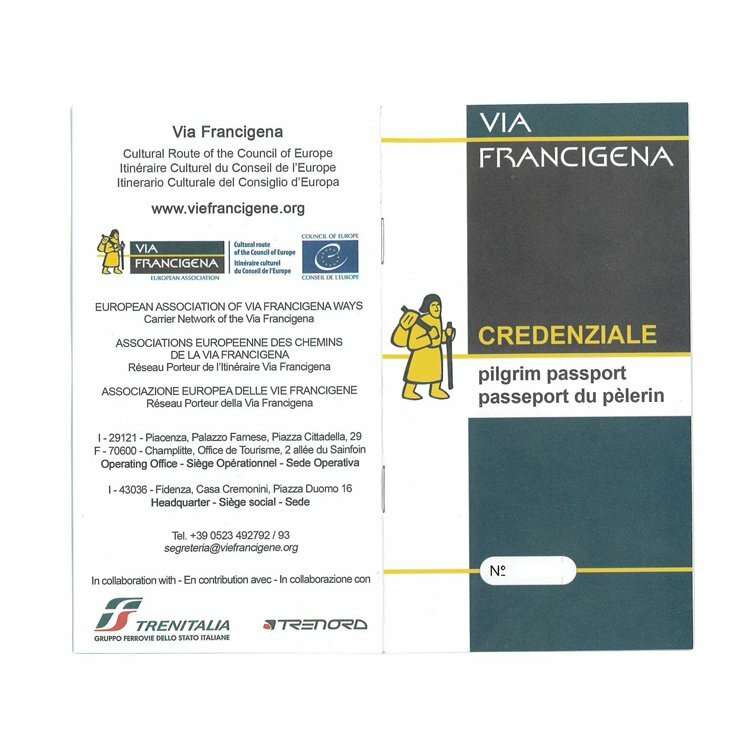 Would you like to walk in the middle of postcard-like scenario, sampling some of the best Via Francigena has to offer, just in three days? In the first part of this journey you will walk along the legendary strade bianche ("white roads", dirt roads) of Siena for kilometres and kilometres, crossing the Val d’Arbia and the Val d’Orcia, icons of the Tuscan landscape. You will start from Siena, where you should not miss local dishes such as Pici or Panforte: from there, you will walk through a timeless path through the Tuscan countryside, like the views you will encounter ranges from the lunar landscape of the Crete Senesi, fortified villages and endless green hills, ending your journey in the quiet streets of Buonconvento, gateway of Val d'Orcia: add an extra night in this village if you want to discover why its name means "happy and fortunate place". Do not miss Grancia di Cuna, a fortified barn that guarded the wheat of the ancient Republic of Siena. If you want to have more time to visit Buonconvento, it is possible to add an extra night in Buonconvento to the package (not included in the price displayed here). From Bologna Airport (BLQ), get to the central railway station and take a train to Siena with change in Florence. On departure, the closest train station is Buonconvento. 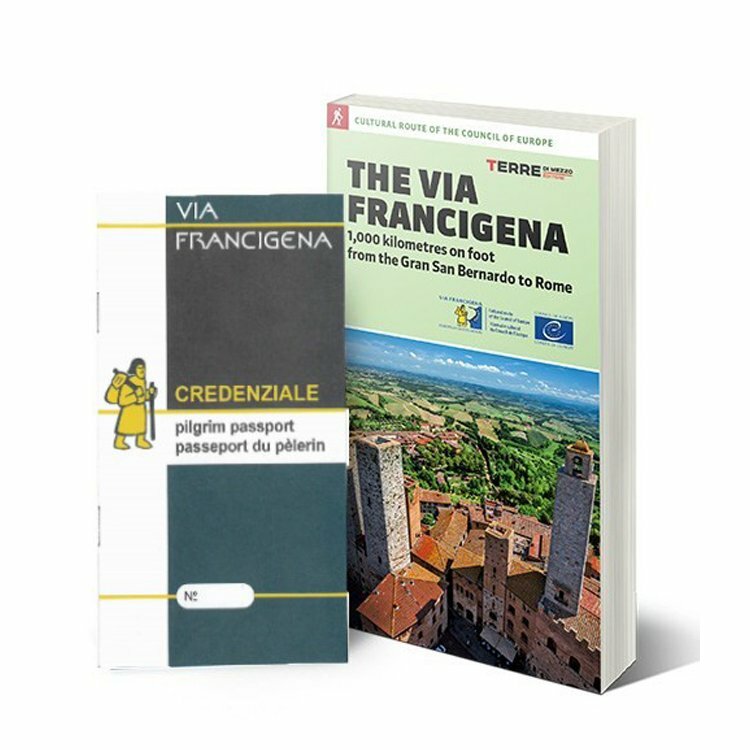 From there, you can reach Siena (direct), Pisa (with change in Siena) and Florence (with change in Siena) by train.